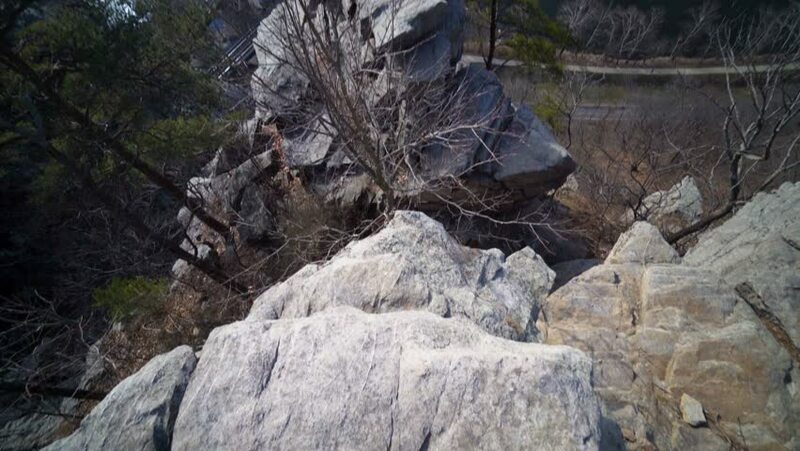 Camera pitches up from rocks at Maryland Heights to reveal the view of Harpers Ferry National Park and the Potomac and Shenandoah Rivers. hd00:29Montenegro rough coast - big waves splashing rock cliff. Adriatic sea. Establishing Shot, Close up, Super Slow Motion.